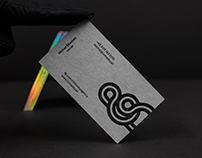 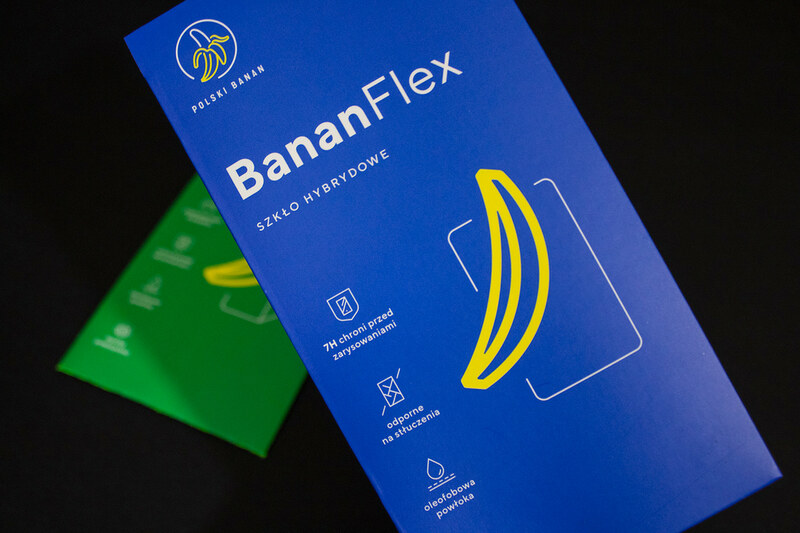 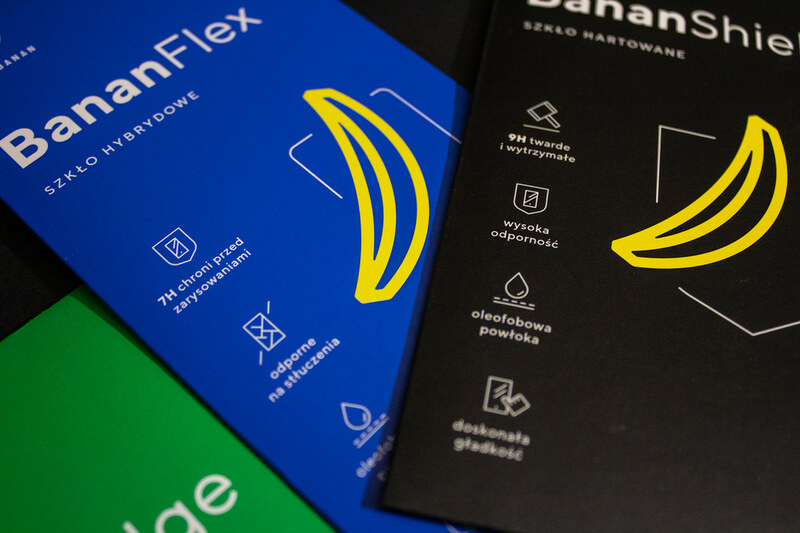 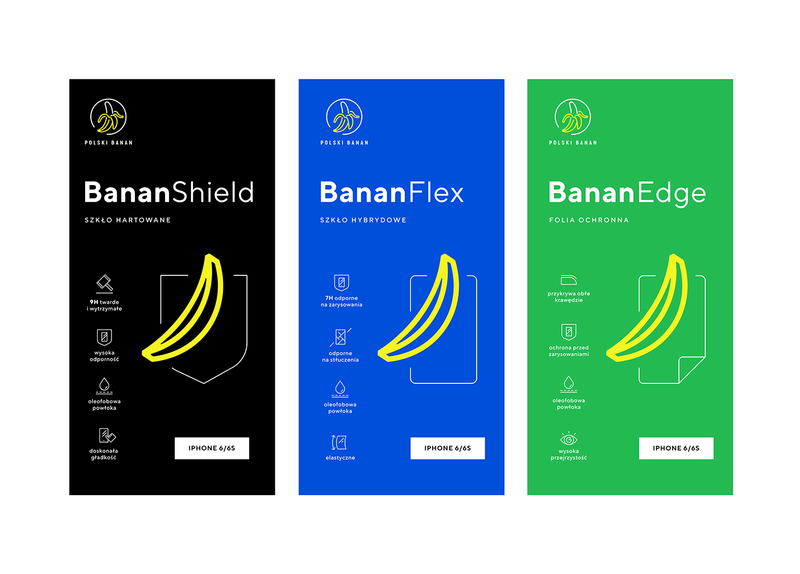 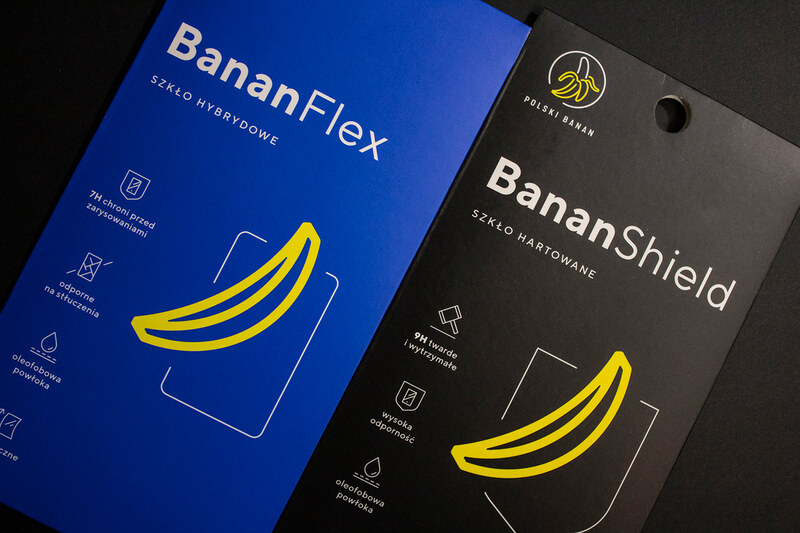 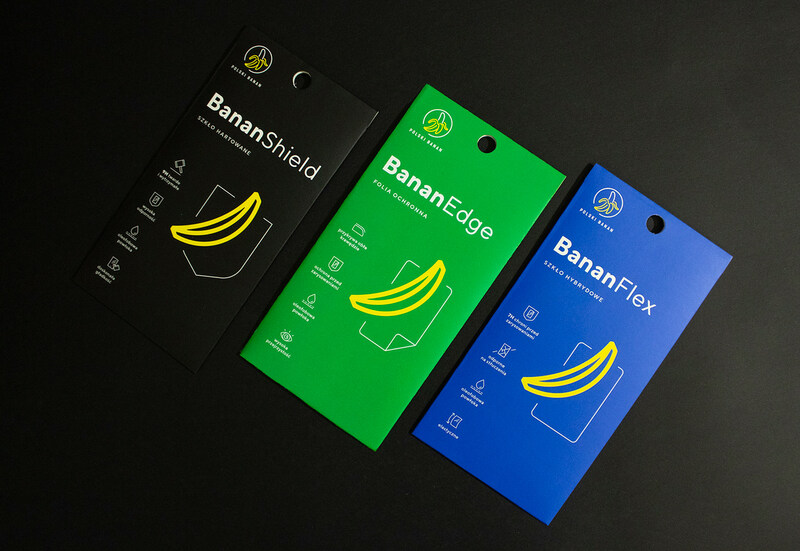 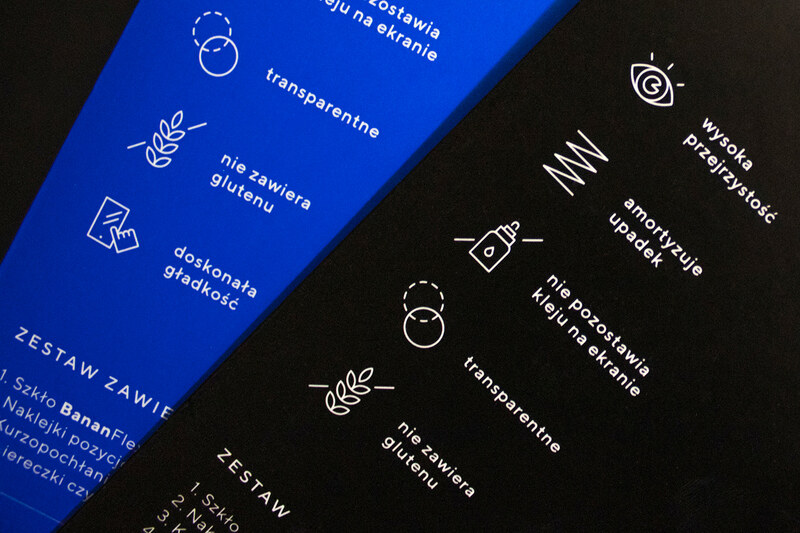 Polski Banan is Polish company based in Wrocław offering high quality protective foils, tempered and hybrid glasses for smartphones – BananShield, BananFlex and BananEdge. 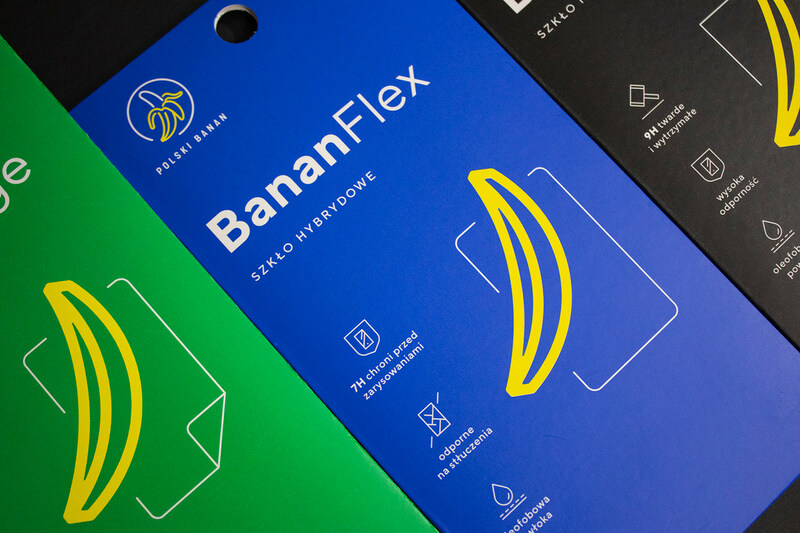 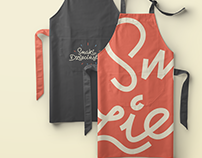 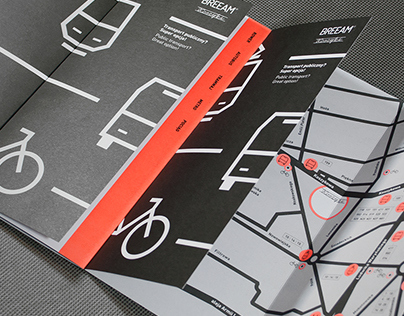 Playful brand name needed fresh and bold identity and packaging. 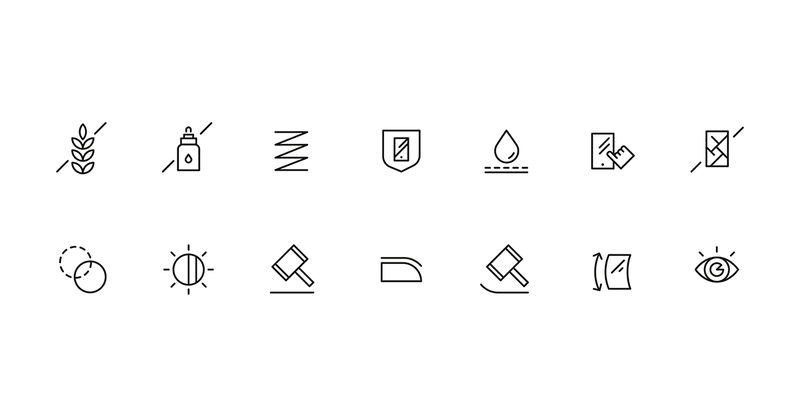 I also designed set of iconography dedicated to each kind of product. 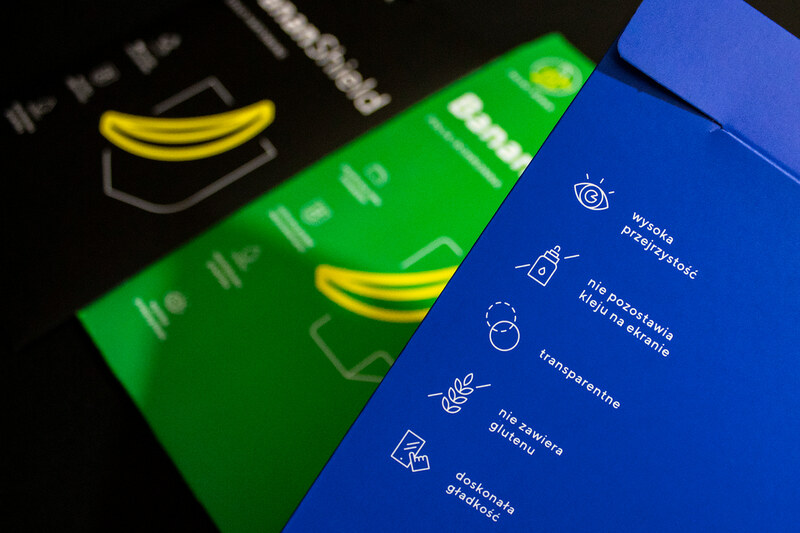 The banana revolution is about to start! 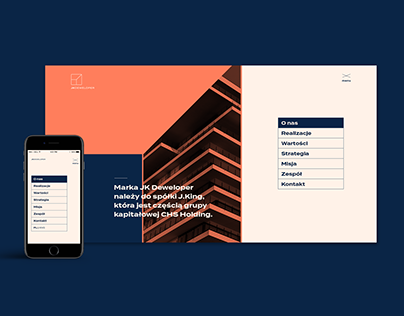 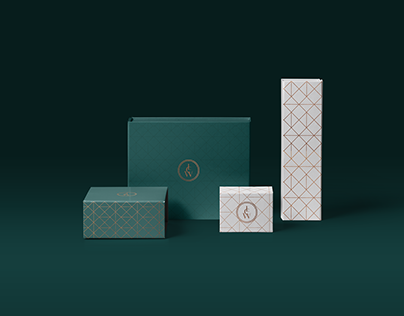 Project designed for InTheSky Agency.